This list of mountain bike brands includes the most reliable models available. Mountain bike brands include those from major manufacturers including Trek, GT, Orbea and more. 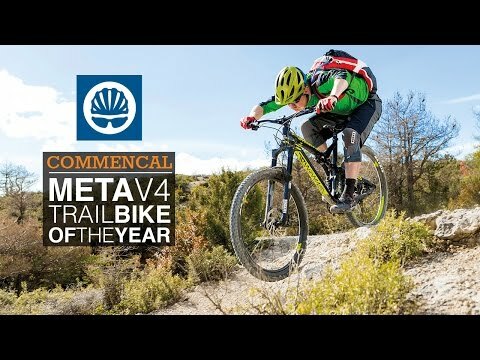 What are the best mountain bike brands? Mountain bikers typically ride on single track trails, fire roads, logging roads, and other unpaved environments. Popular terrain to ride mountain bikes on includes rocks, washouts, ruts, loose sand, loose gravel, roots, and steep grades (both inclines and declines). Mountain bikes are built to handle this terrain and the obstacles that are found in it like logs, vertical drop offs, and smaller boulders. The biggest difference between mountain bikes, road bikes, and hybrids is the mountain bike suspension, more powerful brakes, lower gear ration and the extra tread on the tires. Because mountain bikers often go off-roading, finding the best brand is important. Users looking for a new mountain bike will want to research a variety of different brands, including the top MTB brands to find the one that best suits their needs, based on function and features.